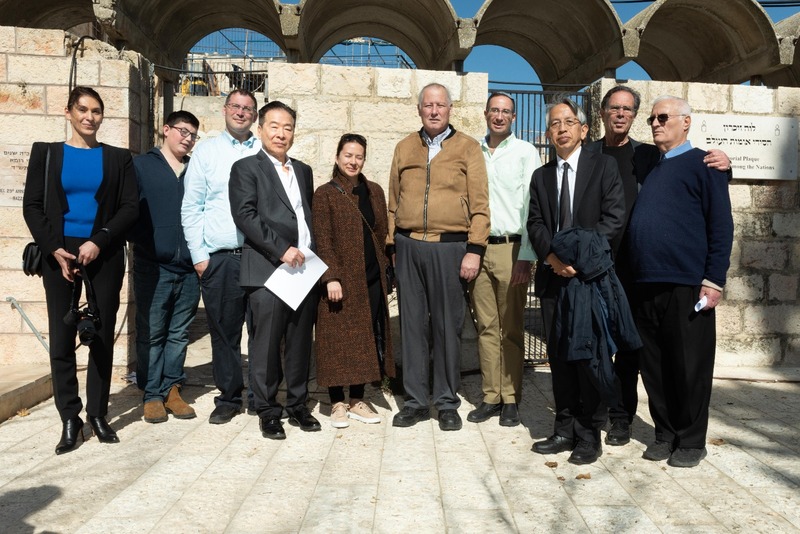 Limmud FSU together with Claims Conference (Conference on Jewish Material Claims Against Germany), International March of the Living and World Zionist Organization joined forces and held a special tribute event in honor of Chiune Sugihara, Japanese government official who served as vice consul for the Japanese Empire in Lithuania. 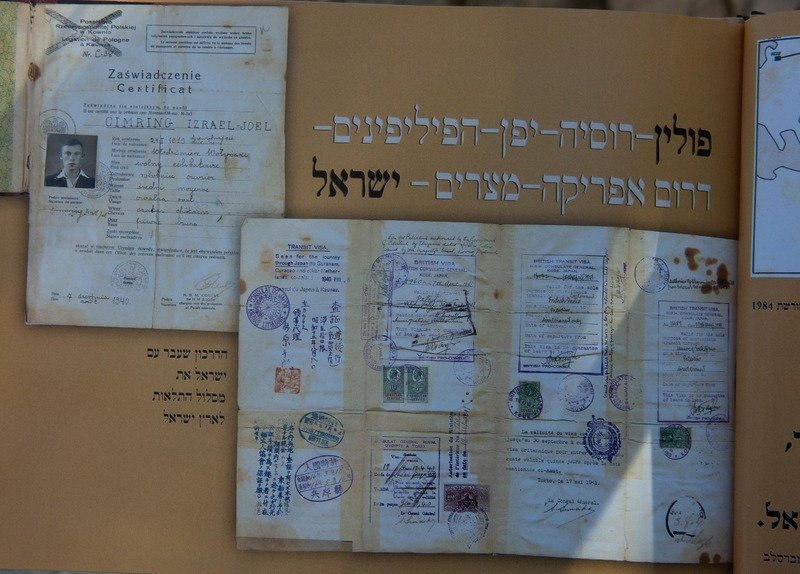 During the Second World War, Sugihara helped some six thousand Jews flee Europe by issuing transit visas to them so that they could travel through Japanese territory, risking his job and his family's lives. 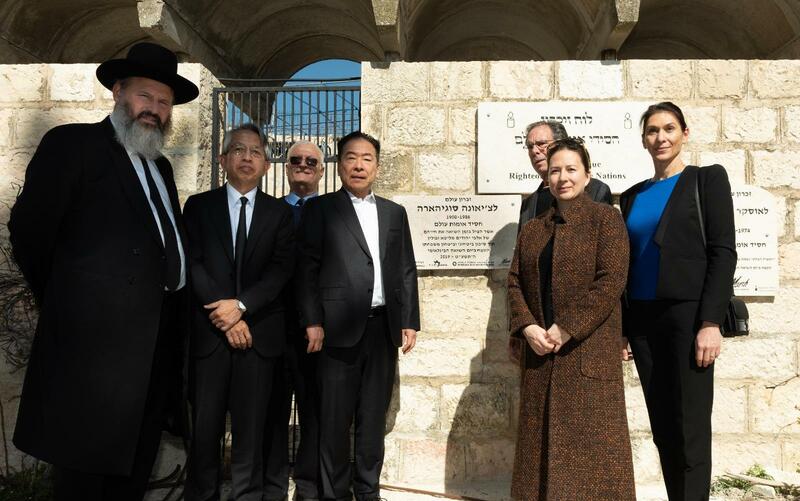 In 1985, the State of Israel honored Sugihara as one of the Righteous Among the Nations. 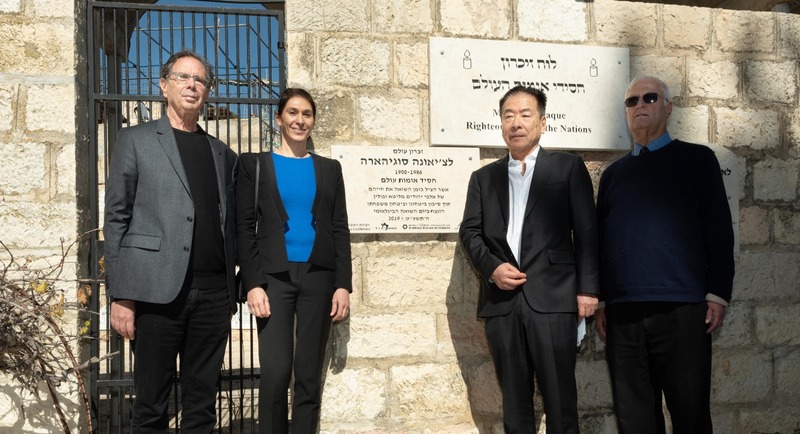 The event took place at the Chamber of the Holocaust in Jerusalem, on Mount Zion, with participation of Sugihara son Nobuki, Ambassador of Japan in Israel Mr. Koichi Aiboshi, our founder Chaim Chesler, Vice President of the Claims Conference in Israel Shlomo Gur, March of the Living Rabbi Yochanan Fried, Chairman of the Chamber of the Holocaust Rabbi Yitzhak Goldstein, survivors family members and many more.